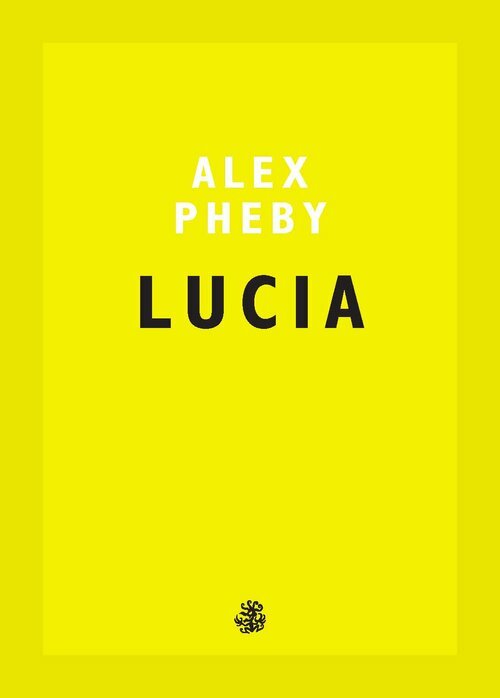 We’re so pleased to share that Alex Pheby is a joint winner of the Republic of Consciousness Prize for Small Presses, with his novel, Lucia, published by Galley Beggar Press. The prize rewards presses with fewer than five employees, and their authors, for outstanding literary fiction. Alex won the prize alongside Will Eaves' Murmur, from CB Editions. ALEX PHEBY has masters degrees in critical theory and creative writing, and a doctorate in critical and creative writing from the UEA. He lives with his wife and two children in London, and teaches at the University of Greenwich. His second novel, Playthings, is also published by Galley Beggar Press and was shortlisted for the 2016 Wellcome Book Prize.